The cold winter cannot prevent the footsteps of people who deeply love the traveling. In china, there are many places for you to choose. 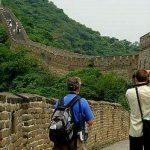 We suggest some good places in China for these people who like a winter travel. Travelers are suggested to go to Harbin, Emei Mountain, Tianchi Lake and Jiuzhai Valley rather than taking Beijing Tours or Shanghai Tours. Mount Wawu is located to the southwest of Sichuan Hongya County. It is only about 50 kilometers to the worldwide known Mt. Emei, and 60 kilometers to Leshan. Leshan, Mt. 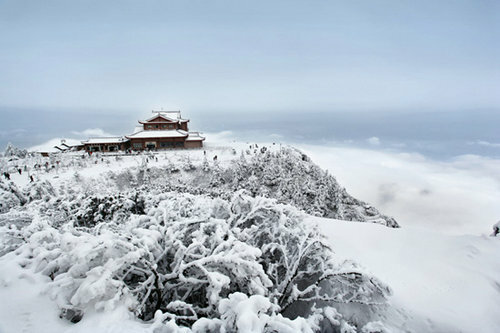 Emei and Wawu mountain compose a travel triangel in southwest Sichuan area which are easily to be accessed. 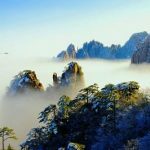 Named for its flat summit, which resembles the tile roofed houses of ancient China, this mountain got its name figuratively Tiled House mountain. The mountain covers an area of more than 10 square kilometers. The summit is blanketed in primitive firs and dragon spruces. Several waterfalls can be found at Mount Wawu. Among these, the Lanxi cataract drops 1,040 meters and is the most famous. Dove trees and azaleas spread along the mountain crest, providing a spectacular backdrop to mountain views. The mountain is snow-capped in winter time for about five months usually from late November. to early March, giving the mountain a unique northern appearance. 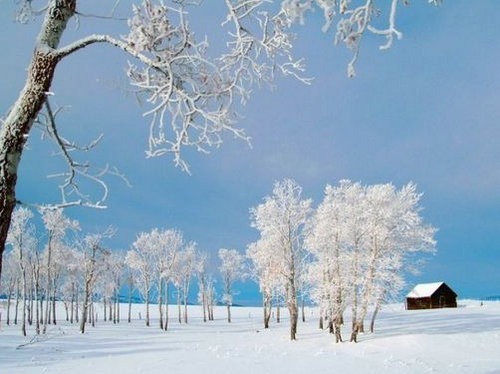 Mohe, which is in Northeast China’s Heilongjiang province, is only the width of the Heilongjiang River away from Russia and, as the nation’s most northerly point, is known as China’s North Pole. And located on the outskirts of Beiji, Mohe’s northernmost village some 88 kilometers from the county seat, the 1.2-square-kilometer park is the first of its kind in China. It features a Santa Claus House, a Christmas Post Office and snow buildings. Santa’s House is the headquarters of the village’s most important resident – a plump, white-bearded man in a red suit and cap who hands out presents to children. The two-floor wooden building is adorned with close to 100 Santa dolls. Decorations also hang from Christmas trees and there is a life-size model of a reindeer sleigh. Jiuzhai Valley, situated on the northwestern Sichuan Plateau, is in Aba Tibetan and Qiang Autonomous Prefecture, Sichuan Province. Renowned as a nature’s magical fairyland, the valley enchants tourists with mountains, forests, lakes, waterfalls and teeming wildlife. Lakes around the valley vary in color according to their depths and angles, striking a lively contrast with the blue sky and snow-wrapped peaks. When winter comes, the mountains and trees are covered with snow. The colorful water contrasts against snow-white surroundings, making the area looks even more amazing. 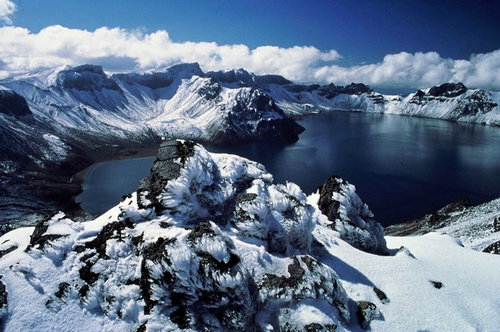 Changbai Mountain, in the southeast part of Jilin Province, sits on the border between China and North Korea. Considered the most famous mountain in Northeast China, Mount Changbai is well known for its snowy scenery, cool summer and an abundance of mineral springs. Changbai Mountain International Natural Skiing Park is renowned as the largest ski resort in Asia with natural snow. Tourists can have fun skiing, make snow sculptures, and have snowball fights in the park. After a busy day trip, taking a bath in the hot spring around the foot of the mountain will relax your body and soul. 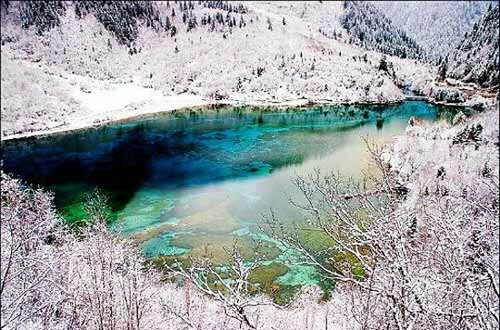 Heavenly Lake (Tianchi Lake) is located at the waist of Bogda Peak, which is at the center of Heavenly Mountain. 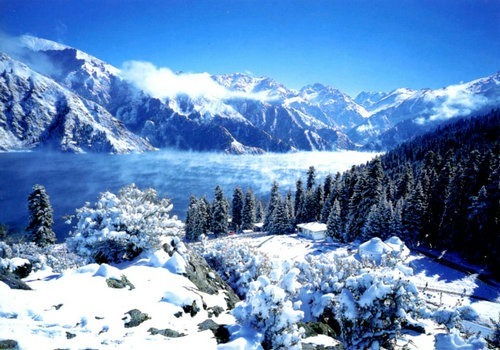 In the middle of Bogda Peak, 110 km (68miles) east of Urumqi, nestles Heavenly Lake. It covers an area of 1.9 square miles surrounded by towering dragon spruces and snow-capped mountains. With a gentle breeze blowing most of the time, it is an ideal place for skating competitions. 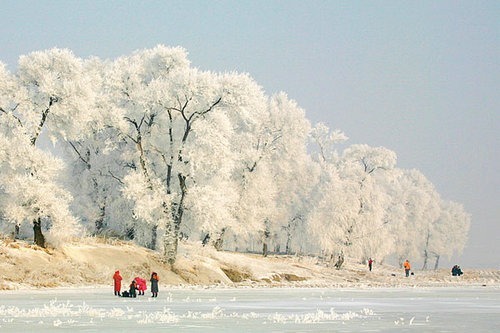 In China’s northeast Jilin Province, there is an unfrozen river, even in cold winter, running through the province, called Songhua River, both of whose banks are decorated with beautiful rime, the natural wonder representative of Jilin. Jilin Rime is well-known for its fantastic fusion of ice flowers hanging on pine trees. 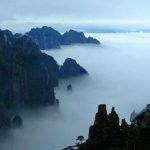 It is regarded as one of China’s four natural wonders, together with the Stone Forest in Yunnan, Mountains and Waters in Guilin and as the Three Gorges in the Yangtze River. If you do not fear cold of winter, you can choose going to Harbin for a travel. It has glorious history, is a famous city integrated Chinese and foreign culture. Russia garden with Russia style and the Yabuli ski center is the tourist attraction which you must have a look. 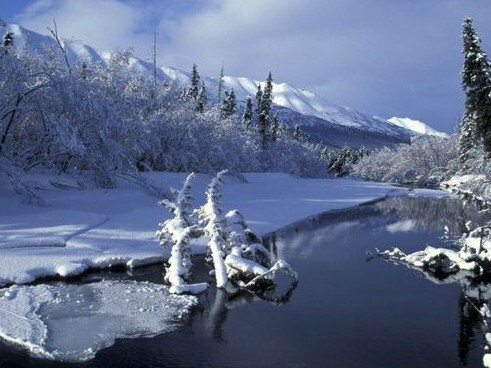 I am going to guangzhou in january.. the kids want to see snow.. what is the nearest snow place can visit from guangzhou…. You may need to go to Chengdu or Beijing to see snow. I’m in Wuhan, Hubei Province… what is the nearest place to visit to see snow falling…during November to January… ??? Advise to visit Sanya city, it is warm and there are some beautiful attractions there. 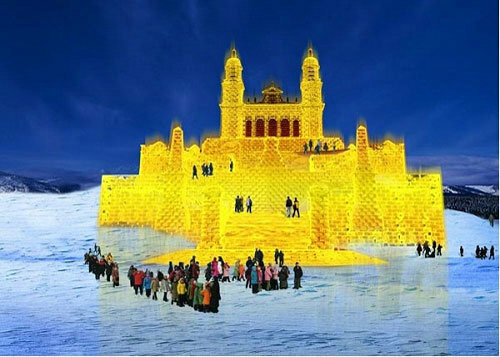 Plan to bring kids to china and enjoy a snow and ski and some scenery. which place recommend?